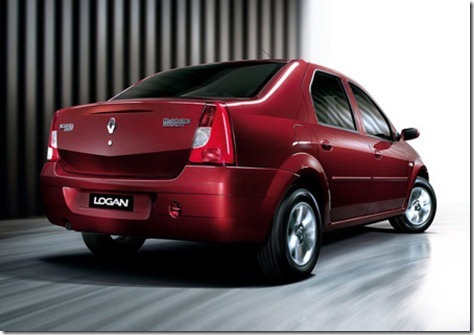 After the understanding between the Indians from Mahindra and Renault had in India was broken last year, the company Mahindra & Mahindra is planning a complete rebranding of the Logan, a model that did not enjoy the expected success in the Indian market. The sales of the model were modest for the past two years because of the relatively high price compared to other cars on the Indian market, but have now returned after Mahindra opted to sell a very cheap entry-level version of Logan. 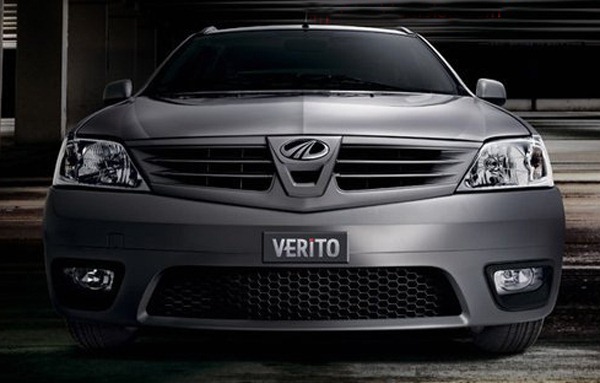 According to an official announcement made â€‹â€‹by the Indian company, the Logan will be renamed Mahindra Verito and will have the Mahindra logo on the grid (so far, the sedan was exclusively sold under the Renault brand). 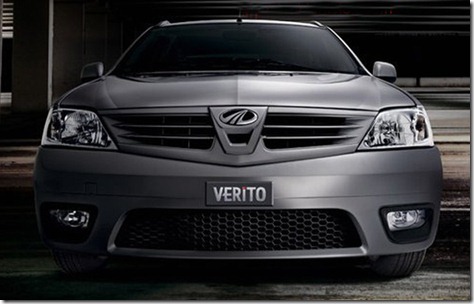 Moreover, Mahindra will restore some subtle design elements of the model, but without violating the values â€‹â€‹and technical instruments that define the Logan in the Indian market. While preparing the rebranding of the Logan model, Mahindra is planning to develop a shorter version of the model now borrowed from Renault. This will be under four feet and will have a shortened trunk, the Asian manufacturer expecting better sales because the Indian market is built more for models with such features. The new Logan with small dimensions will be launched in India until the end of the year.